Spinal stenosis is a common problem which is caused by the constriction of the spinal cord or nerves exiting from the spinal cord. Spinal stenosis is a condition that can occur in the neck (cervical) as well as in your lower back (lumbar) and on the rare occasion, it can occur in the central (thoracic) spine. The symptoms that are associated with central stenosis are usually an aching in the legs, loss of balance, or loss of bowel and bladder control. The symptoms that have been associated with foraminal are numbness, tingling, burning, or weakness in a particular area of your arm or leg. The condition which is developed and taking up space in the spinal canal is the main causes due to which spinal stenosis occurs. Bone spurs, herniated disc materials, and excessive ligament growth are usually the culprit, but other more rare conditions such as a spinal tumor or cyst can also be a reason for the occurrence of spinal stenosis. a) Medication: The symptoms of spinal stenosis can be cured in the early stages by taking medications, change in lifestyle, or injections into or around the spinal column. Sometimes it can be cured by medications, but sometimes the actual cause of the stenosis needs to be managed more aggressively. Anti-inflammatories and muscle relaxants are usually the first lines of treatment. As a more invasive option, your surgeon will give you some steroids and local anesthetics which can be injected around the affected area. 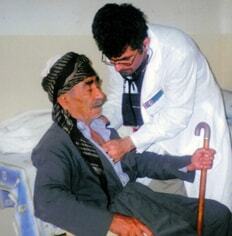 These are usually administered by a skilled and trained physiatrist or an anesthesiologist. 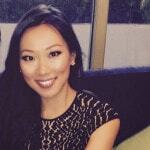 Such injections can provide lasting relief and can occasionally be all that is needed. b) Exercises: Usually exercises are not beneficial for spinal stenosis; however, physical therapy is one of the most common forms of therapy which puts an emphasis on strengthening core muscles that provide support for the spinal column. In some cases, where inflammation is not being reduced by oral methods then your spine surgeon will give you a corticosteroid injection may be delivered to the affected area through an injection. This will help target the area with a stronger anti-inflammatory and provide better results. 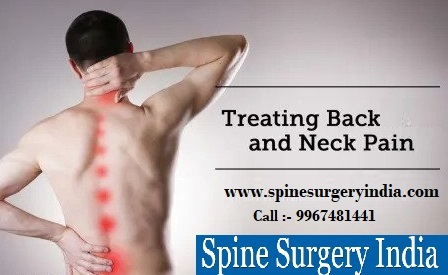 In case, these steps are failed to provide adequate results then the best option to alleviate the symptoms is the surgery which is the last option recommended by the doctors at the hospitals under Spine Surgery India. c) Surgical Approach: If after 2 to 3 months of non- surgical treatments failed to provide relief then the surgery is the last option which can be beneficial by enlarging the canals or tunnels through which your spinal cord or nerve roots run. At times the surgery is a very easy and simple procedure but sometimes it is a more complex procedure and will require a more extensive procedure, such as a spinal fusion. The complexity of the surgery mainly depends on what is causing the stenosis. In the case of a herniated disc, your surgeon will recommend the discectomy procedure which provides the patient with significant relief. The main aim of the surgeon’s at the hospitals under Spine Surgery India to perform discectomy procedure is to gain access to a damaged vertebral disc, remove the herniated material and if support is needed to the area which allows the disc to heal and help the disc to prevent from future disc herniation. A traditional open back discectomy is a procedure which requires a large incision, general anesthesia, stay in a hospital for about 1 to 3 days, depending on whether complications arise or not, and a complete recovery will take place within 2 weeks to 1-month. If there is a need to perform spinal fusion which helps to stabilize the spine after the discectomy procedure in that case you need to stay for longer period in the hospital and recovery time will increase drastically. Is there is the any better approach than Discectomy? Yes, there is a better and easiest approach than discectomy surgery but it will depend on the size of the disc herniation. Your surgeon will perform an endoscopic discectomy, where they will make an incision about the size of a postage stamp and you will not give any general anesthesia and barring complications, also there is no stay in the hospital. 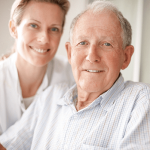 This is a procedure which is performed in an outpatient setting with the patient being allowed to leave the hospital after a few hours of post-surgery monitoring. This is a revolutionary form of surgery and it does not require cutting or tearing of the soft tissues and muscles, recovery is very quick in this procedure and the patients who undergo for endoscopic discectomy surgery can return to their normal routine within 1 or 2 weeks. Why people choose hospitals under Spine Surgery India? a) Qualified Professionals: The hospitals under Spine Surgery India have highly skilled and trained professionals which provide the best and suitable treatment to each individual. b) Cost: Cost is the major factor which attracts the attention of many international patients to travel to India for their spinal treatment as here they need to pay less than what they are paying in their own countries. c) Success Rates: The success rates of the spinal treatment at the hospitals under Spine Surgery India are quite high as compared to the success rates of other developed countries. d) Time: The patients who need to undergo for the spinal treatments under these hospitals do not have to wait in long queues as we have a good team of professionals who do the analysis and suggest the best treatment option in a shorter period of time. 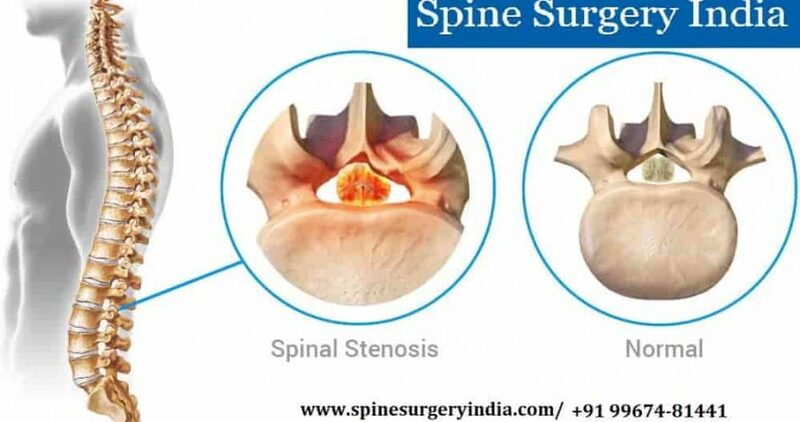 In case, you are a candidate of the spinal stenosis than contact the Spine Surgery India for more details and the representative of this medical tourism company will revert you shortly. What is the Cost of Spine Surgery of L4-L5 Disc in India? Are you piercing for cervical surgery in India?? ?